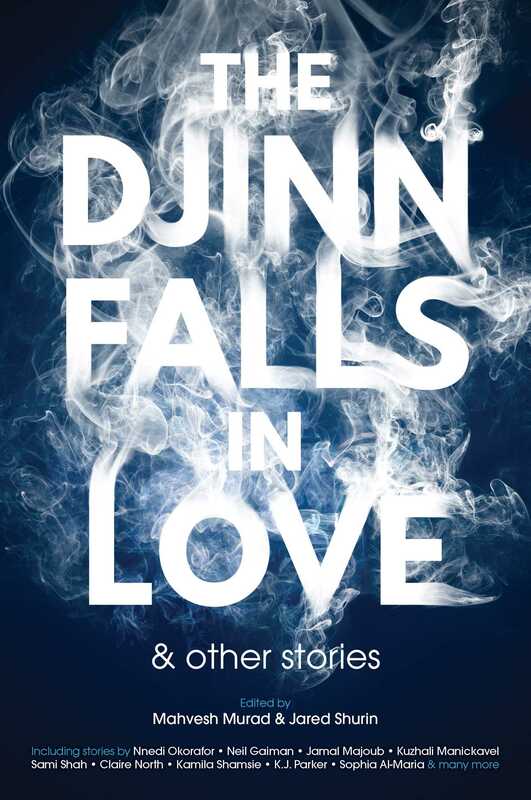 "Hurrem and the Djinn," by Claire North [bio] (edited by Mahvesh Murad and Jared Shurin), appeared in The Djinn Falls in Love, published on March 14, 2017 by Solaris. Pro: Davud is a sympathetic character, and his calm competence makes the increasing danger of each summoning crystal clear. When he’s worried, we’re worried. The sequence of three djinn, each more powerful than the previous ones, is very well done. Con: It was rather obvious from the very first djinn that the sultana didn’t have any djinn under her control at all. It’s hard to believe Davud didn’t figure that out. Given that, it’s completely off-the-wall for the sultana to be the one who dismisses the storm djinn (who just finished telling us there was “no magic on her tongue). This spoils the story.